People who get angry at snipers for hardscoping, thats the whole point of the sniper. You know what really pumps my pistons? when people assume that criminals will obey gun laws. 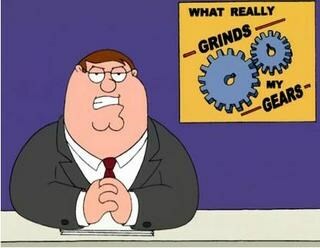 people that use FB as their diary.